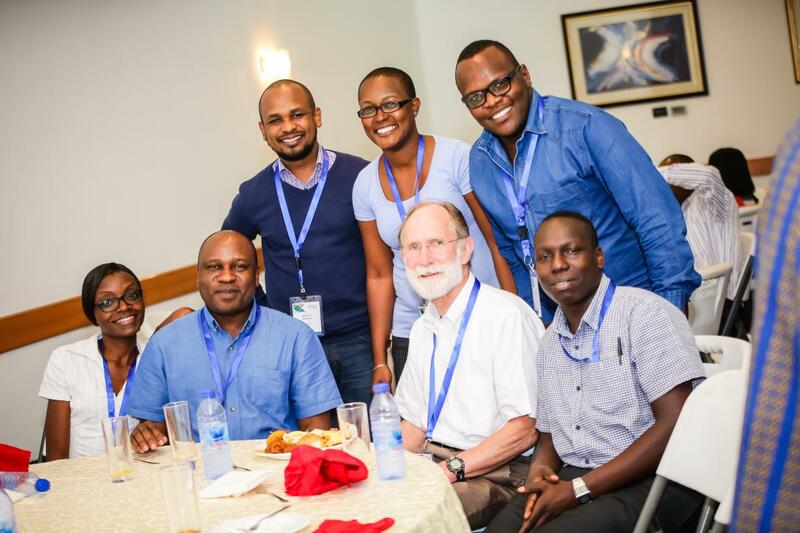 IDeAL Team at the #DELTASAfrica17 meeting in Ghana & 2003 Chemistry Nobel Prize, Professor Peter Agre. 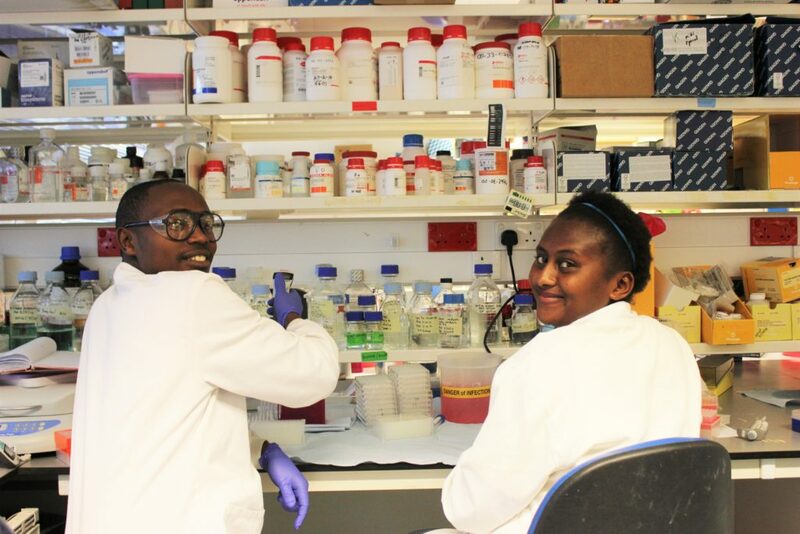 The Initiative to Develop African Research Leaders (IDeAL), based at the KEMRI – Wellcome Trust Research Programme in Kenya, is a high-quality training programme that aims to develop outstanding young African scientists into world-class research leaders. It is available to young researchers, from undergraduate research attachments to postdoctoral fellowships, with the aim of keeping scientists at African institutions through a defined programme of recruitment, supervision, mentorship, multidisciplinary approaches and clear career paths. Developing outstanding African Scientists into World-Class Research Leaders. We have programmes to attract young people into research that include school leavers attachment schemes, undergraduate research attachments across all departments with KEMRI – Wellcome Trust, and the defunct internship which is now a Postgraduate Diploma Studentship offered in partnership with Pwani University. We support highly motivated people through training in Science related subjects at PhD level. We are one of the two Open University Accredited Research Centres in Africa to offer doctoral training. We also offer Masters Studentships to enable Masters Students in their 2nd of training do high quality research projects ahead of graduation. 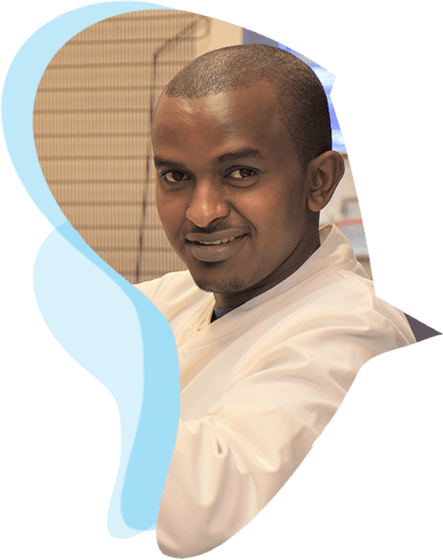 In our bid to retain and nurture African scientists, we offer Early and Mid-Career Postdoctoral Fellowships as well as transition support immediately after PhD. This support goes as far as providing necessary support to facilitated building of new collaborations by our fellows. IDeAL, which took over from the previous Strategic Award (2008 – 2015) by the Wellcome Trust, has seen a tremendous growth in the number of trained PhDs, Masters training support, and even the defunct internship programme. 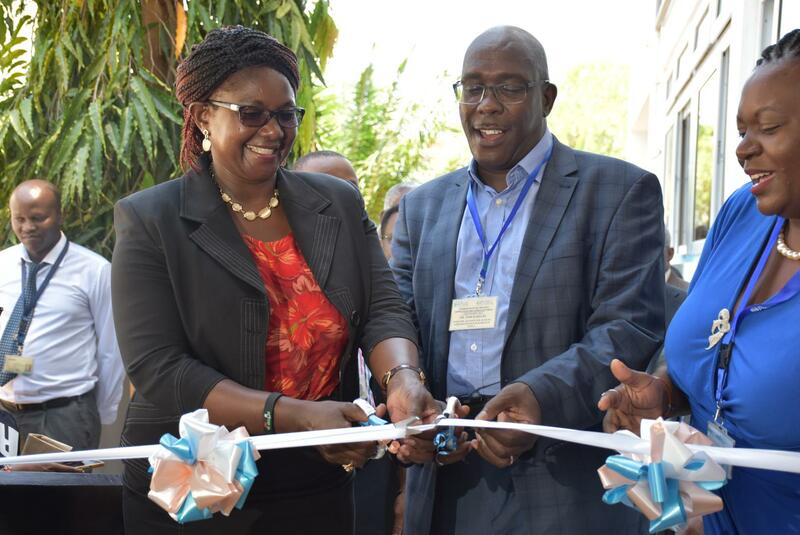 To date, over 100+ have been trained within the Capacity Building framework at KEMRI – Wellcome Trust, now dubbed IDeAL. The comprehensive capacity building framework has seen an output of over 400+ publications in peer reviewed journals and over 100+ conference presentations and an equal number in poster presentations. Professor Faith Osier’s TED talk, accepted in April 2018, is now published as one of few by the TED Fellows Talks. In a newly published TED Talk, Faith Osier, Professor of Malaria Immunology at the University of Oxford and Senior Investigator based at the KEMRI – Wellcome Trust, talks about the key to a better Continue Reading..
Introduction As part of establishing MSc programs in Bioinformatics, the Eastern Africa Network for Bioinformatics Training (EANBiT) will trial an intensive 5-week residential course to be hosted by the International Centre of Insect Physiology and Ecology, icipe in Nairobi, Kenya and Pwani University in Kilifi, Kenya from 11th June – 14th July 2018. Designed to Continue Reading..
MVVR 2017 participants IDeAL has this year joined the list of sponsors of the 5th Medical & Veterinary Virus Research Symposium held at The Boma, Nairobi, on 7th & 8th December 2017. The convention, which has brought together over 100 researchers from different institutions, is this year gearing their discourses around One Health. The Symposium Continue Reading..
Charles Kamau with the AfOx Team at the Centre (L-R Communications Manager Kuukuwa, Programme Coordinator Dr. Makena, AfOx Director Prof. Marsh) IDeAL Communication Officer, Charles Kamau, was hosted by the Africa-Oxford Initiative Team at their Centre based at the Peter Medawar Building, University of Oxford. The Initiative, which is directed by Prof. Kevin Marsh, and Continue Reading..
Dr. Juliet during the LIVE Twitter Interview The World Pneumonia Day is observed every 12th November to raise awareness about Pneumonia, the world’s leading killer of children under the age of five, promote interventions to protect against, prevent and treat pneumonia; and generate action to combat pneumonia. Pneumonia is one of the most solvable problems Continue Reading..